Debris effects include falling wood and more. 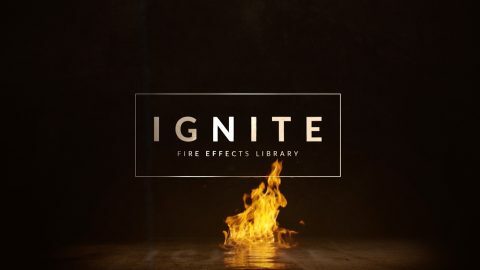 See how to edit each effect with our detailed video tutorial. Collapse was all filmed with a cutting-edge RED camera. 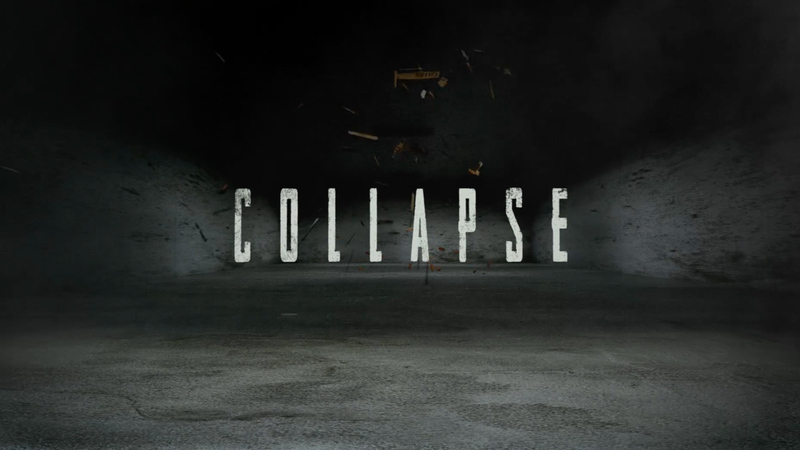 Collapse was shot entirely in-studio; these elements are the real deal. 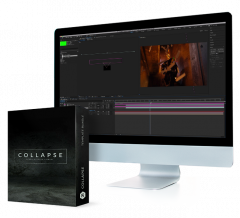 Collapse is 100% compatible with all video and animation software, including After Effects, Premiere Pro, and Final Cut Pro. 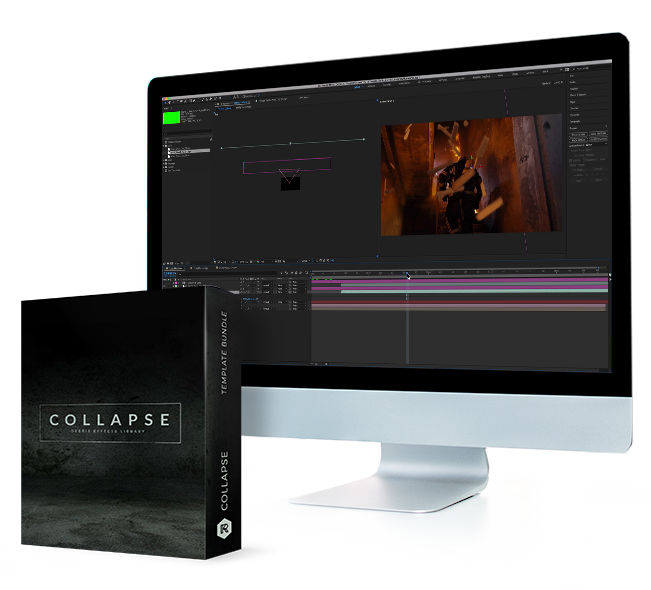 With easy-to-import .mov files, adding Collapse’s debris effects to your footage is a breeze. 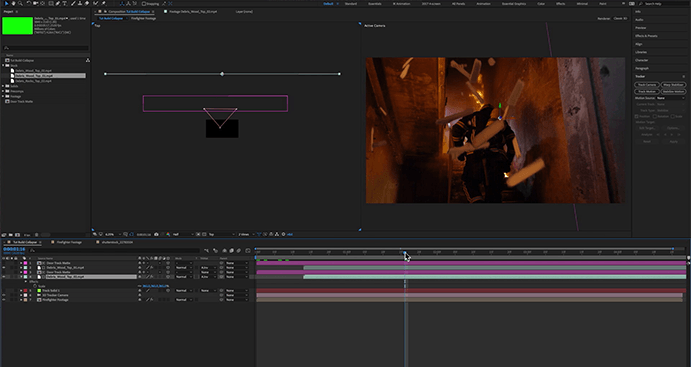 Plus, with our included video tutorial you’ll go from setup to customization and beyond in no time. 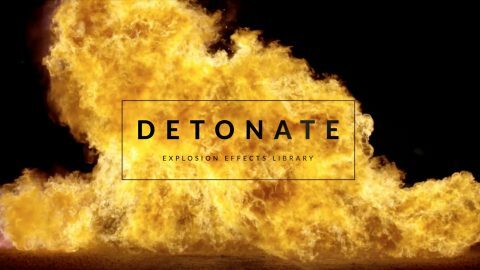 Add Hollywood-grade debris effects to your video for $79.